Social Media could be watered down to a few Hootsuite twitter schedules and posting calendars, but are you missing out on conversations by not being quick on your feet? Oreo has been making a huge splash lately- causing buzz on social media platforms and getting articles in advertising and business magazines alike- and it’s all due to the quick turnaround with their social media content. The brand first made headlines during the Superbowl when the power went out. 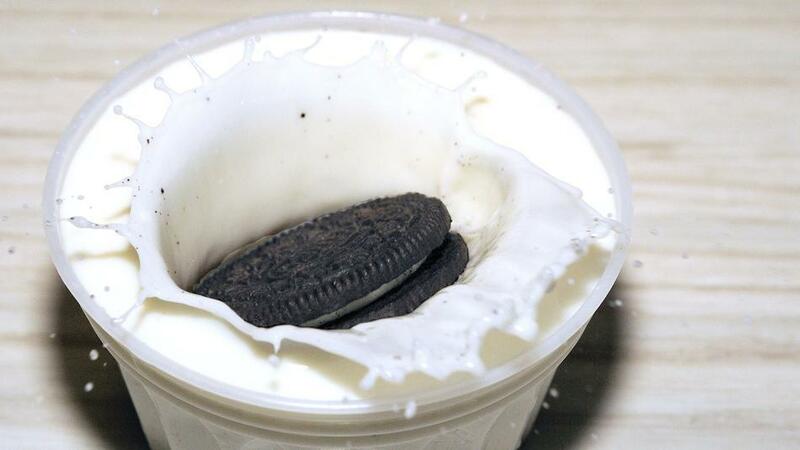 Within a few minutes time, they produced and tweeted a graphic of the cookie with the phrase “you can still dunk in the dark,” and immediately people began retweeting and Facebook liking. A second time they battled against Kit Kat in a tic-tac-toe contest for one twitter user’s affection. Another brand has been making headlines, but for missing conversations with an engaged audience. In Marco Rubio’s response to Barack Obama’s State of the Union address, he awkwardly guzzled a Poland Spring. Immediately Twitter users were reacting and using the company’s twitter handle… only Poland Spring didn’t see these until the next morning. In fact, they hadn’t tweeted since 2010! With the speed of technology, real-time conversations are a must; just a few hours later and Poland Spring’s response tweet in the morning reached a fraction of their original interested audience. So what does this mean for you and your B2C social media plan? It doesn’t mean you have to talk to every single person that interacts with you; it does mean a company should take the time to communicate with their audience outside of their Hootsuite schedule with clever and personable messaging. Do it right a few times, and your audience will do the rest of the work for you. Consumers will retweet, like and repost, and magazines and blog sites will write free publicity about you. Our advice is to take the time to look at who’s talking about you, and what they’re saying. There’s a chance that you can have an authentic conversation with a follower using very simple content, and in turn make them all that more committed and loyal to your brand. Hey, Social Media, Where’s the Segmentation? Does Your Company Have a Social Media Plan?